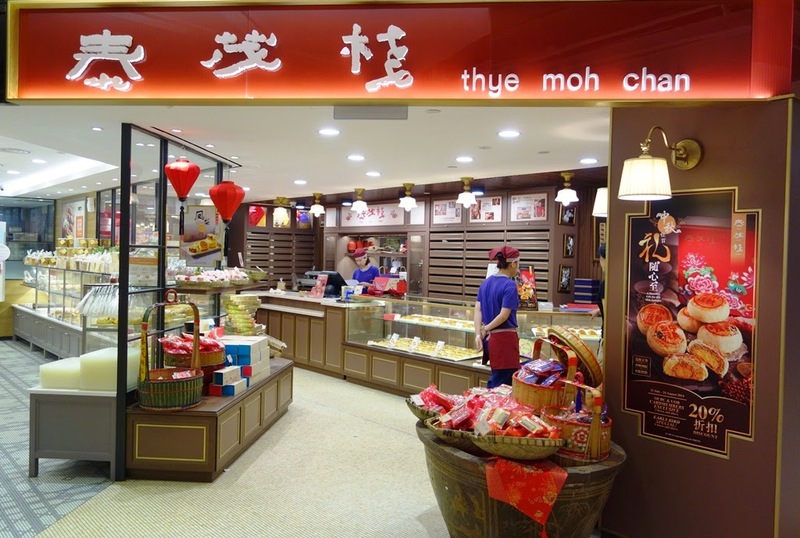 Thye Moh Chan is one of Singapore's iconic Teochew confectioneries which had been humbly serving traditional Chinese pastries since 1943. 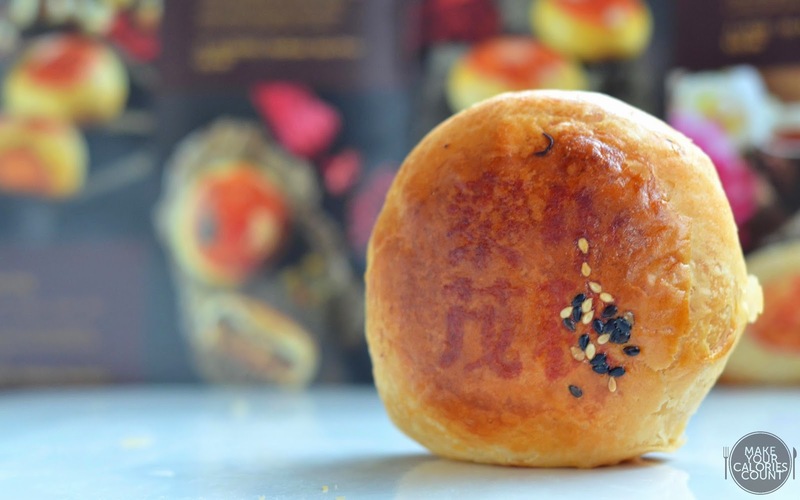 For at least three generations, Thye Moh Chan is reputed for its authentic hand crafted pastries such as tau sar piah which formed a significant part of our Singaporean Chinese culture. Jointly established by members of the Teochew community in Singapore during the Second World War, the first store was located along Liang Seah Street. 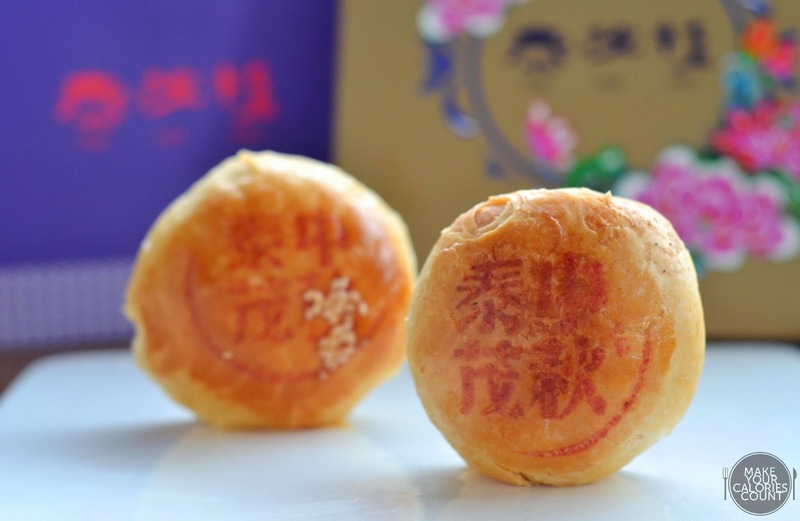 It gained fame for its signature sweet and salty tau sar piah and other pastries commonly used in Chinese customs for weddings, new births in the family, Chinese New Year and Mid-Autumn Festival. 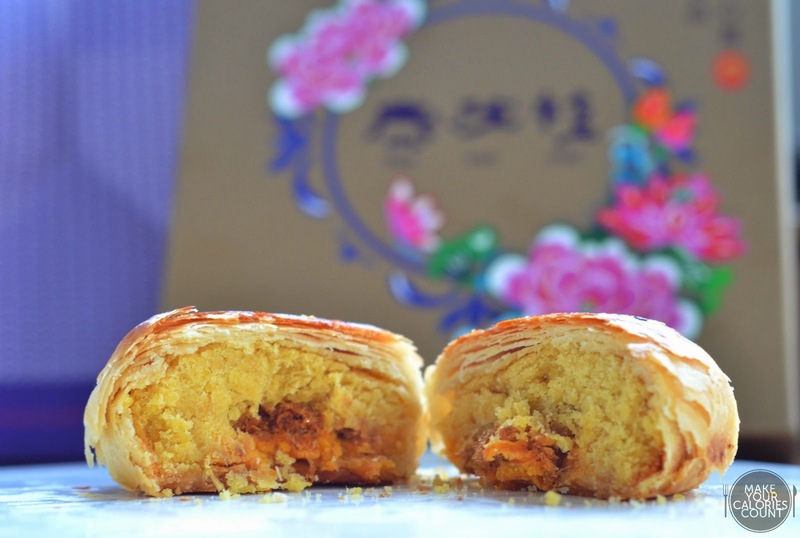 Unlike the classic Cantonese rendition of mooncakes, Thye Moh Chan specialises in handcrafting flaky pastry skin mooncakes with a selection of fillings. In order to create the desired level of smoothness, all raw ingredients were steamed, washed, drained, cooked and thoroughly hand-ground for hours. More importantly, the steps undertaken required great attention to detail and physical strength. 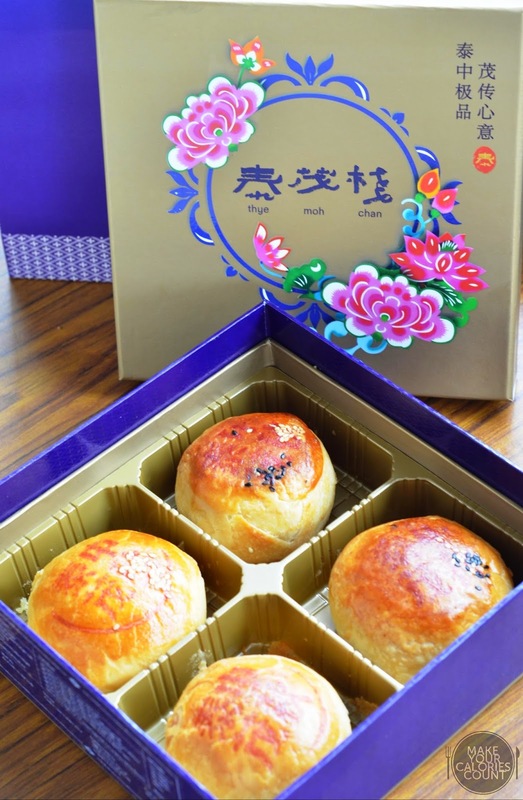 As these artisanal mooncake selections are produced in limited quantities, it is advised for customers to place advanced orders till 5 September 2014 for collection. Reminiscing the same goodness we had last year, here we go again this year! With an array of traditional Teochew mooncakes to choose from, the sweet tau sar mooncake was packed with sweet mung beans and melon seeds. 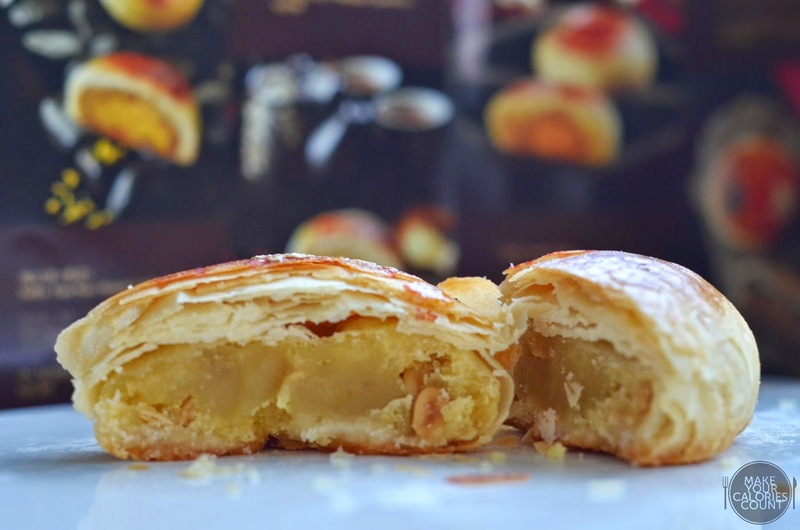 We enjoyed the flaky pastry of the mooncake, typical of most tau sar piahs, as it was not overly greasy. We also favoured the mildly sweet filling which was enough just to please and not satiate one's appetite. The melon seeds also provided a desired crunch to the smooth filling. 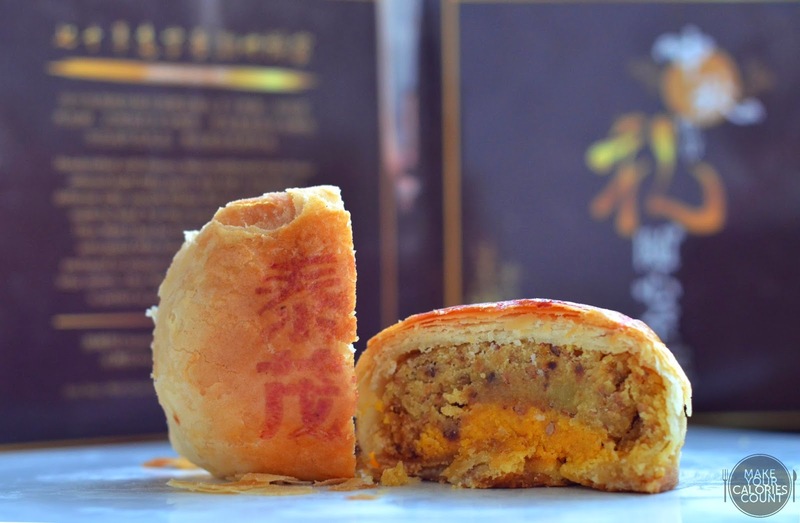 The savoury rendition has a blend of salty mung bean paste with a single egg yolk. The filling also had fried shallots, white sesame and is seasoned with white pepper hence giving that added fragrance upon the first bite. Guaranteed a satisfying mouthful, it would go very well with a cup of hot Chinese tea! Differentiated by the littering of white and black sesame seeds on the pastry, this promised to be a tantalising treat of savoury mung bean with shallots, sesame together with spicy pork floss and salted egg yolk! It was an interesting blend of flavours with a certain degree of complexity but it ended up surprisingly harmonious! A classic Teochew delight, we enjoyed the combination of red bean paste and a "crystal" filling made with winter melon, melon seeds, citrus strips, white sesame, spring onion and glutinous rice flour. 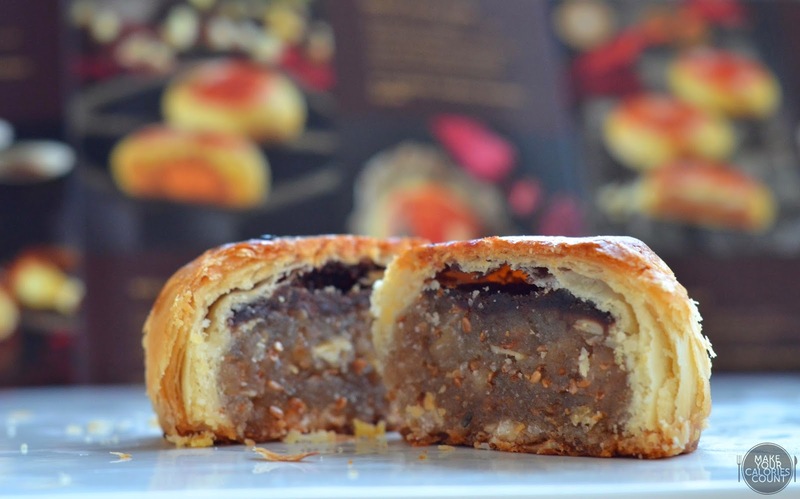 Each mouthful packed a desired level of sweetness from the red bean paste and winter melon while the white sesame and spring onion added fragrance to the filling. 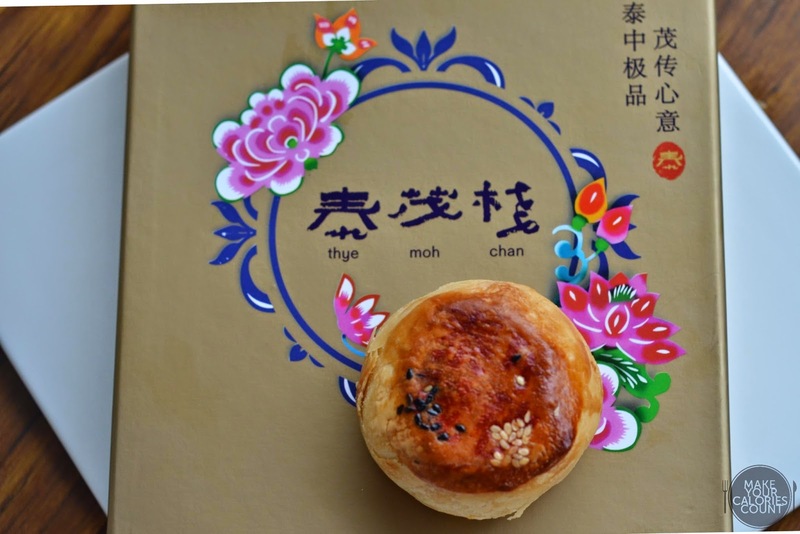 Other interesting fillings for the range of mooncakes include durian and the traditional Teochew mooncake which has a combination of maltose, white sesame, citrus strips and unique five-spice powder! For bulk orders, the following discounts apply! Order from 21 July to 24 August 2014 - 20% off for 5 boxes and above. Order from 25 August to 2 September 2014 - 15% off for 10 boxes and above; 20% off for 50 boxes and above. Order between 21 July to 24 August 2014: Enjoy 20% off for purchase of at least 2 boxes. With more than 25 products in the mix, Thye Moh Chan offers a selection of all-time classics and new treats for family and friends. The latest store to open at Paragon also offers a partial open-concept kitchen and you could catch the chefs in action as they hand-make the delectable pastries! P.S: Special thanks to Shauna and Thye Moh Chan for the mooncakes!